A simple interactive program to help parents and caregivers promote the positive mental health of young children. 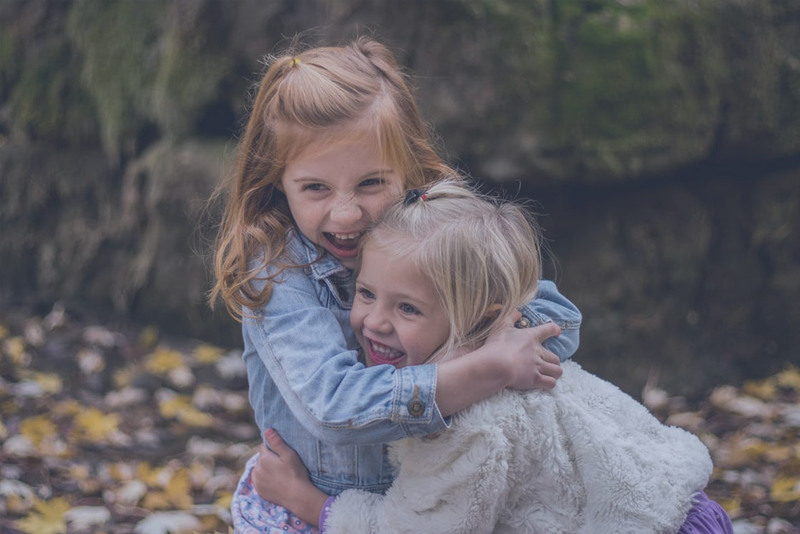 Topics are organized into 4 Building Blocks: Building Trust and Attachment, Building and Enhancing Self-Esteem, Expressing Emotions, and Relationships with Others. Registration required. Childcare available.